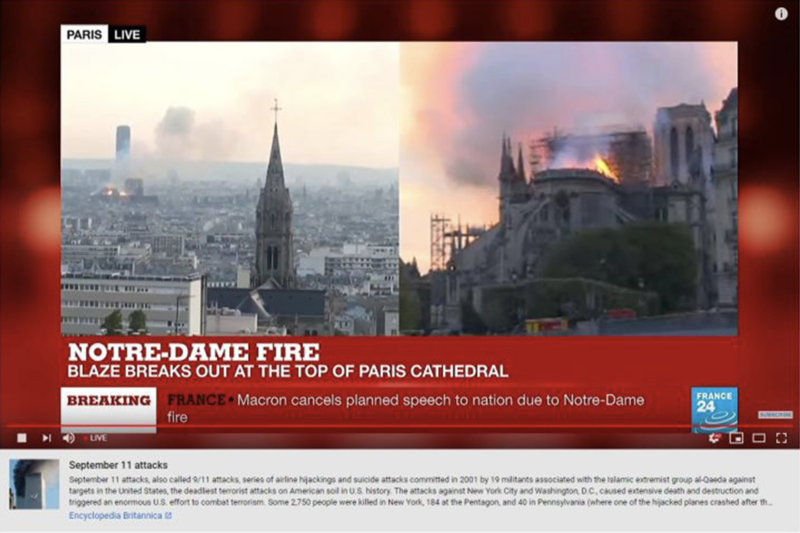 YouTube introduced the text boxes last year, but in recent months has taken steps to suppress content it deems 'conspiratorial', filtering them out of search results for related topics to prevent the content from corrupting the minds of unsuspecting users. The mistake was widely mocked on Twitter. And as one reporter astutely reported, YouTube's new tool meant to filter out false information is doing the exact opposite. But sure - let's continue to allow tech firms to decide what information is fit for public consumption. Because clearly they're doing such a great job.